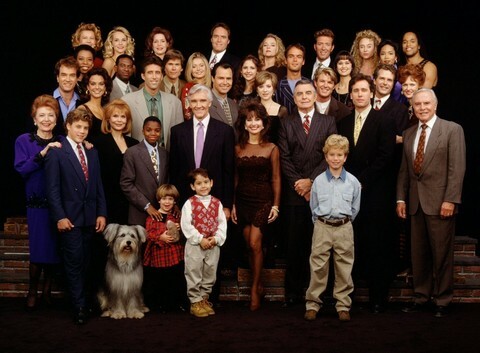 All My Children and One Life to Live Included in 2014 Daytime Emmy Awards Show! This is great news for the casts and crews at One Life and All My Children, because this is likely the last chance OLTL and AMC will ever be eligible for a Daytime Emmy, unless things at Prospect Park take a major turn. As most of you know, PP announced in late 2013 that they were “shelving” future episodes of One Life to Live and All My Children. There has still been no mention of whether or not the Daytime Emmys will actually broadcast on television this year. Former host, HLN, has opted out of airing the awards this year, citing commitment issues as their reason for bowing out. Still, SoapCentral reports that an announcement regarding a new broadcast partner will made this spring, along with this year’s pre-nomination list. The pre-nom list will be announced on March 1, while the final nominations will be shared on May 1. This is exciting news, soap fans! 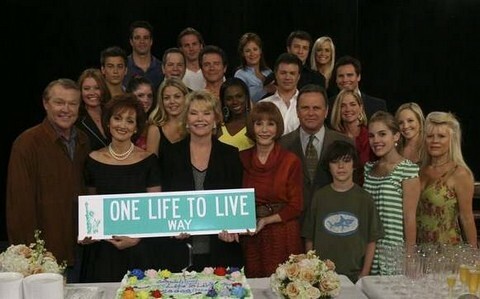 What do you guys think about the inclusion of One Life to Live and All My Children’s online reboots to the nomination list? If you love soaps as much as we do, head over to Facebook and join the conversation – dishing daily all the soap opera news.